Stacey takes a look at one of the most incredible engines that Ford ever built, the boss 429. But instead of leaving you WISHING you could have one, he shows you where you can actually GET one… the legendary Jon Kaase. 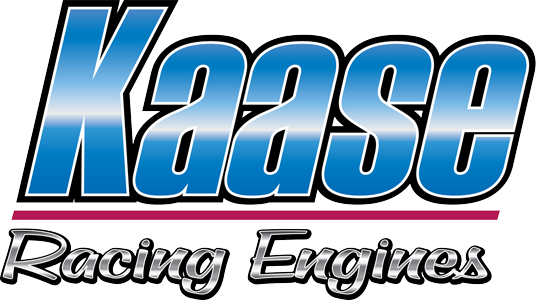 See John Kaase Racing Engines in action with this video featuring some of our customers best races.